With Autumnwatch starting this week on television let’s see what wildlife we have around our campus, there may be more here than you may realise. 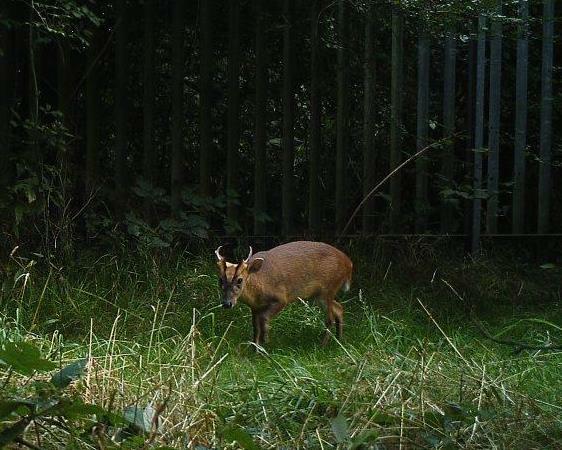 Starting off with one of our more timid neighbours,the muntjac deer. I had no idea there are deer living on Brunel grounds! When and where can one spot this deer? We have two breeds of deer, Roe and Muntjac, not easy to spot they have been seen in Site one meadows, south loop road, on Site 4 next to nursery lane, Site 3 and 5 our sports pitches. Tends to be early morning or into the evening when it is quieter.